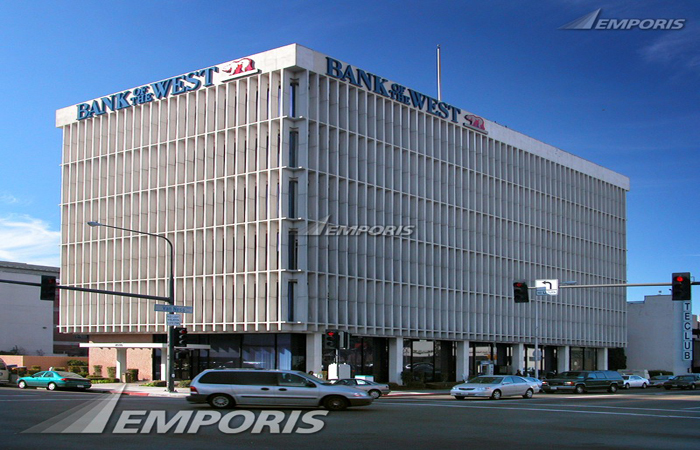 ​Bank Of The West was founded in the year 1874. The organisation has been operational for over 145 years now. The former name of the bank was the Farmer’s National Gold Bank. In the year 1880, the company changed its name to First National Bank. Then in the year 1970, when the BNP Bank established the French Bank of California, the company took over the First National Bank, in the year 1979, and changed its name to Bank of the West and also amalgamated with the French Bank of California. Around the year 1980s and 1990s, the bank had acquired various corporations and smaller banks, and therefore lead to its expansion of growth. In the year 1999, the bank had taken over Sierra West Bancorp and held a 42 per cent company holding. Then in the year 2004, the bank had acquired Community First Bankshares as well. By the year 2006, the bank expanded outside of the USA and opened up an office in Tokyo, Japan. The next year, another office was opened at Taipei, Taiwan. The headquarters of the organisation is situated at 180 Montgomery Street. The name of the city is San Francisco, while the name of the state is California, USA. The pin code of the area is 94104. 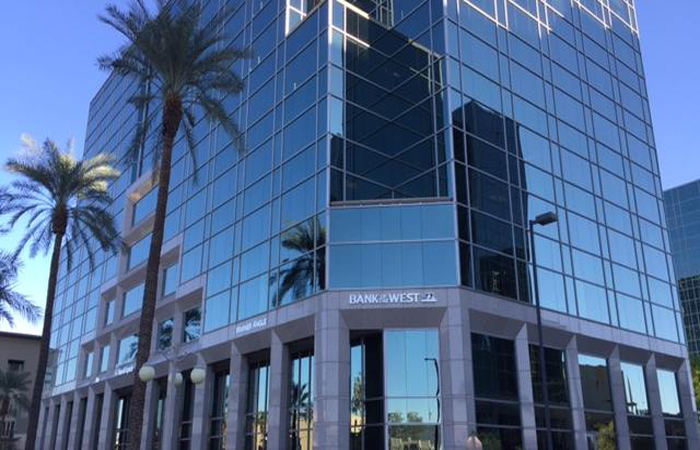 Bank Of The West is a banking organisation based in America that focuses on providing various kinds of banking and financial services to its customers and also its corporate clients as well. The current CEO and president of the organisation are Nandita Bakhshi. As of the year 2016, the total revenue generated by the bank is more than $2.1 billion. Also, the number of employees working at the organisation, as of the year 2016, is more than 10,500. The bank has almost 600 branches worldwide. The primary services provided by the company include allowing customers and clients to have a reputed and respectable banking organisation, that helps in delivering banking services including retail banking, corporate banking, etcetera, as well as providing various functions related to the financial sector too.